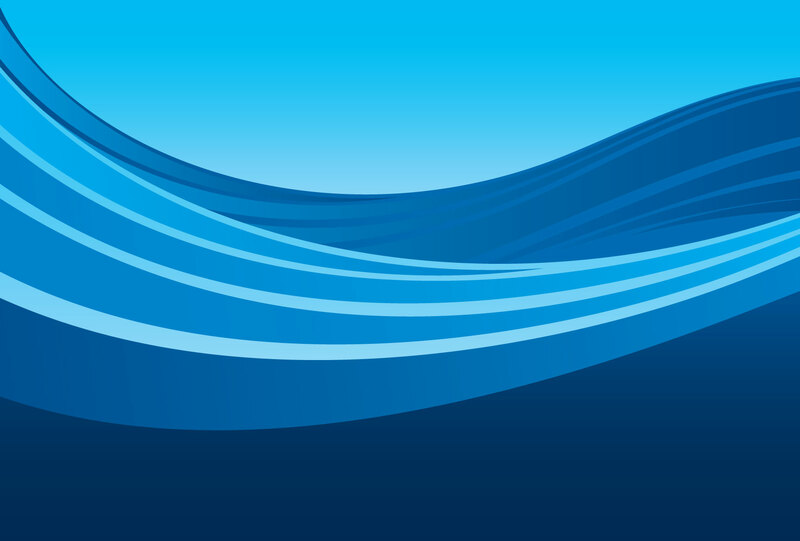 Hello Bluephin Swimming, Parents and Coaches! 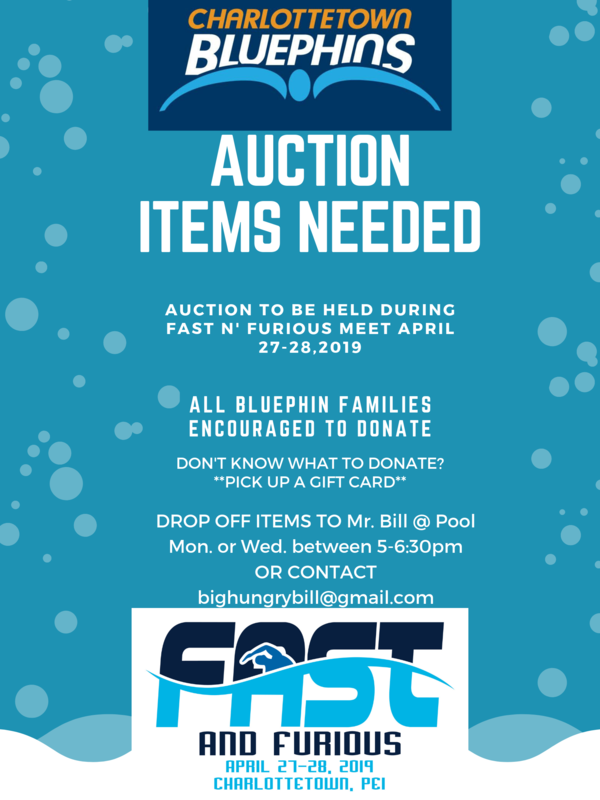 The Annual Fast N’ Furious meet is FAST approaching and we are collecting donations from all Bluephin families for the Silent Auction and basket sales. Proceeds from the Auction and Basket sales will go towards supporting our high quality swimming programs. 1. If you personally own or work for a business we would love gift certificates/cards, merchandise, services etc. that will help promote your business and help the team. 2. Know a business that would donate but you are unable to approach them? Let us know and we will approach them! 5. Something unique - local artist,craftsperson etc. William (Mr. Bill) Calhoun will be leading this campaign with some enthusiastic parents. Please contact him if you have any questions and to arrange pickup/dropoff of your donation. If every family donates just one item we will have the best auction in Team History! Thank you for your help in advance!